Guest Amy Carroll joins the show talking about her incredible new book, “Breaking Up with Perfect.” Listen in as we talk about her new book, and how God has not called us to simply strive for perfection. God can do mighty things in our lives when we step out in total faith and obedience! Evangelist Jay Lowder joins the show taking about his exciting new television show called The Darkest Hour. 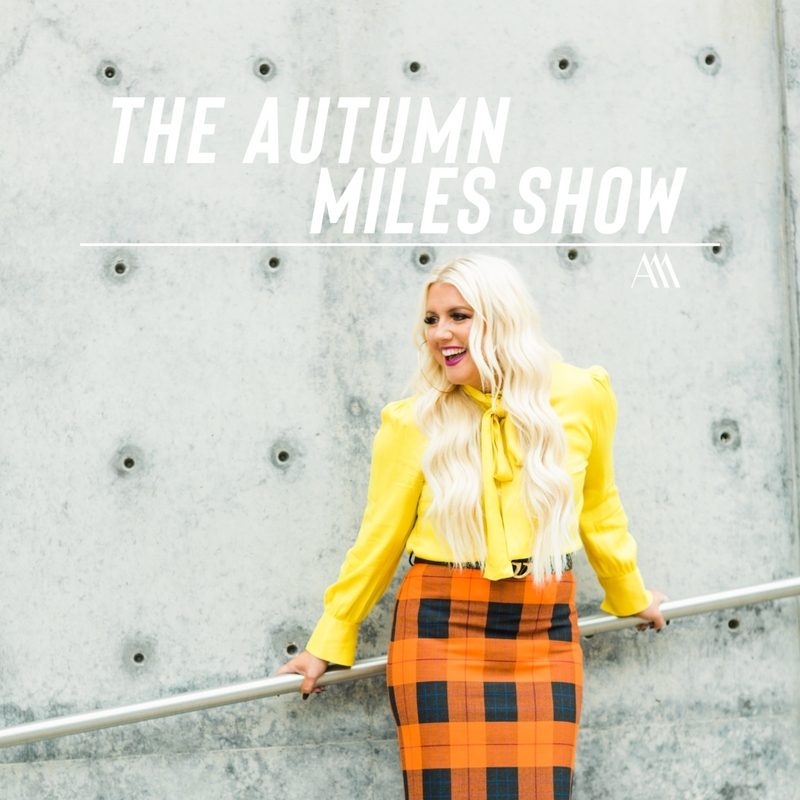 http://www.autumnmiles.com/wp-content/uploads/2016/09/small-Blog-Image-.jpg 494 795 autumnmiles http://www.autumnmiles.com/wp-content/uploads/2018/03/AM_BlackHorizontal-300x148.jpg autumnmiles2016-09-06 17:47:152017-02-09 15:36:20God can do mighty things in our lives when we step out in total faith and obedience! We have a high school teacher, Heather Carey and college students, Janine, Sami, and Rachel on the show all giving their inside perspective on the needs of the generation, and the issues facing high school students today. We have three collage age girls on the show giving valuable insight into social media and today’s generation, and also the effect social media has on the inner walls of High School. Heather Carey joins the show sharing her perspective as a High School English Teacher, on the true needs of teenagers and how parents can better be a support to their students.